Nadia N. Ardner is an attorney with civil litigation law firm Keis George LLP. She was admitted to the Ohio Bar in 2016. She is a 2011 graduate of Heidelberg University, where she majored in International Relations and German and spent her junior year studying abroad in Germany. She is 2016 graduate of The Ohio State University Moritz College of Law. 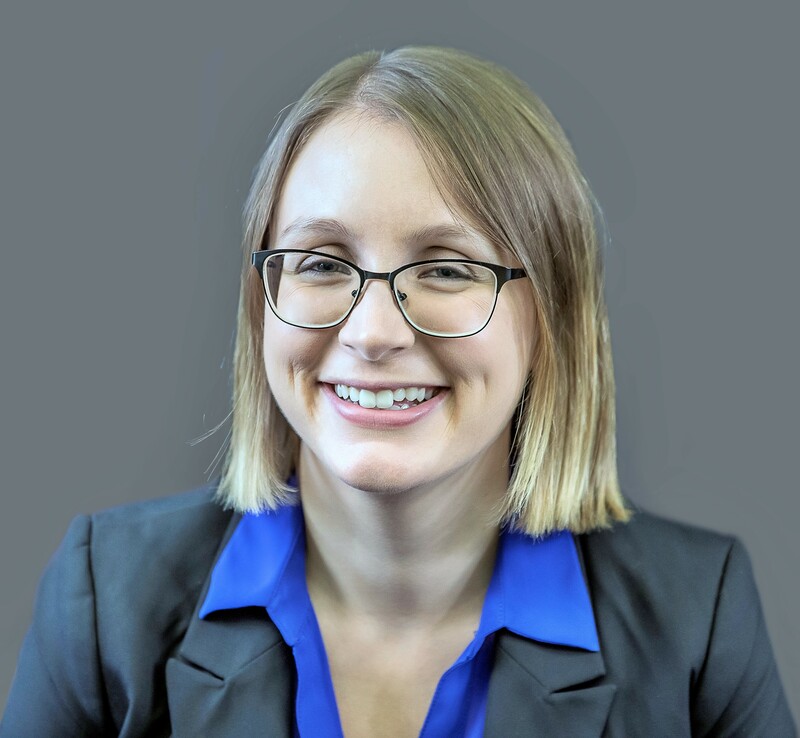 Nadia brings a wealth of professional readiness to the firm, having spent the last five years as a judicial extern in federal court, a research assistant to a professor, a law clerk at another law firm, and most recently an associate at Joseph D. Carney and Associates. She also served as a fellow for the Captain Jonathan D. Grassbaugh Veterans Project. As a member of the firm’s litigation group, Nadia works a variety of subrogation files from negotiation and mediation to litigation, including arbitration, contested hearings, and ultimately the appellate process. Nadia assists insurers, self-insureds, and third party administrators by navigating the subrogation claims process in Ohio, Illinois, and Indiana. Clients will soon distinguish Nadia as a studious force, working for them on a variety of files to ensure the firm efficiently recovers their loss. Nadia is a member of the Ohio State Bar Association and the Cleveland Metropolitan Bar Association. She is a military spouse. In her spare time, she enjoys spending time with her family and friends, cooking, and exploring parks. With a keen sense of adventure and need to explore even the smallest of details, Nadia also carries inquisitiveness in all she does.